Conservation is a branch of science that deals with the protection, restoration, management, and sustainable use of natural resources for the benefit of present and future generations. 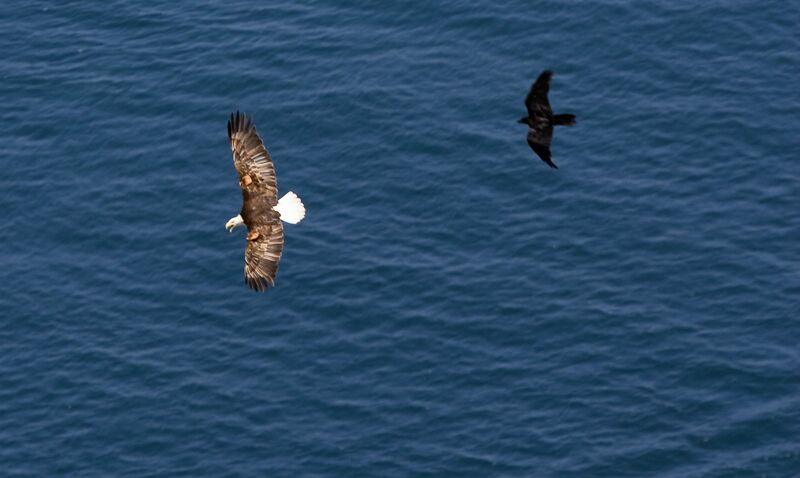 The Conservancy maintains a healthy balance between protecting Catalina's unique environment and serving the needs of a diverse public. 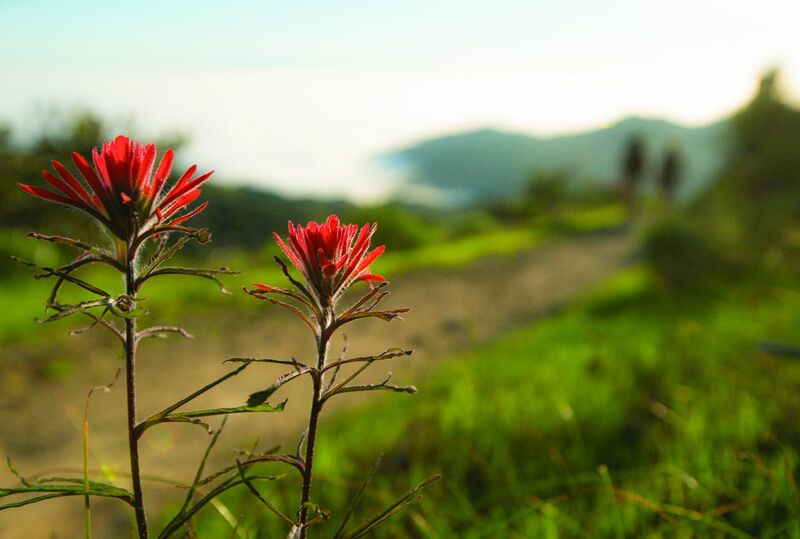 While many conservation organizations may exclude people from wild lands as a protection strategy, the Catalina Island Conservancy actively encourages the public to explore, hike, bike, and camp in the Island’s beautiful interior. 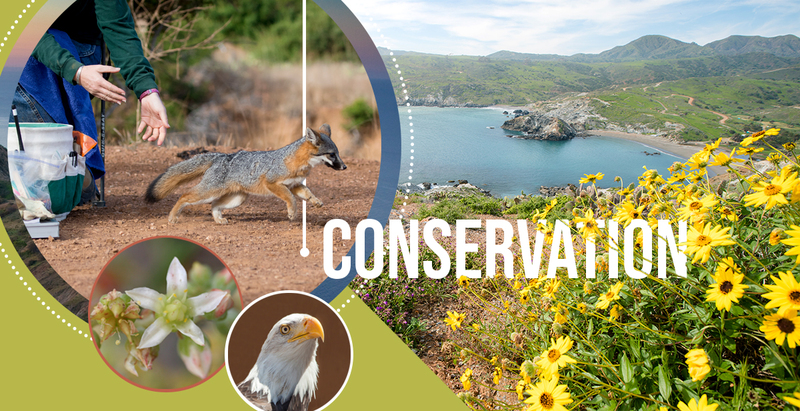 By promoting public access to the wonders of wild Catalina, the Conservancy generates greater understanding, appreciation, and support for its conservation mission. 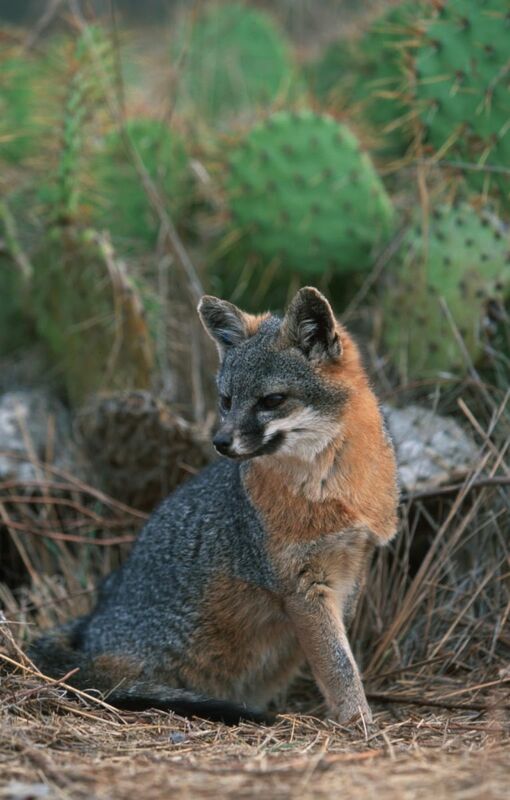 Just a few examples of Catalina Island Conservancy conservation projects include the recovery of the Catalina Island fox, invasive plant removal, fire recovery, and support of the island’s magnificent bald eagles.